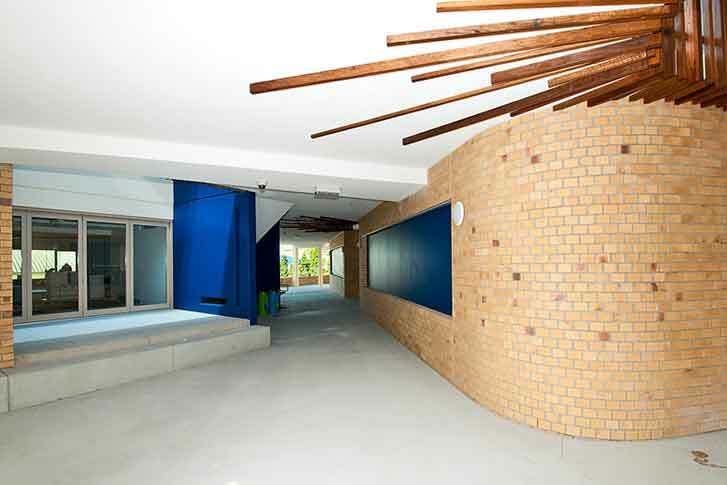 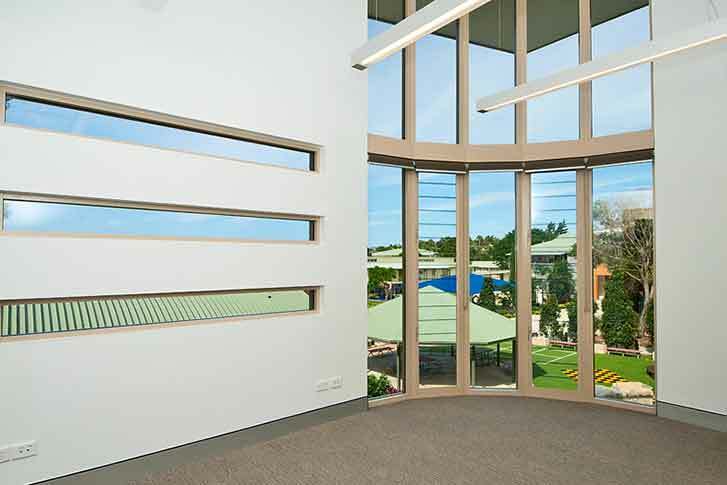 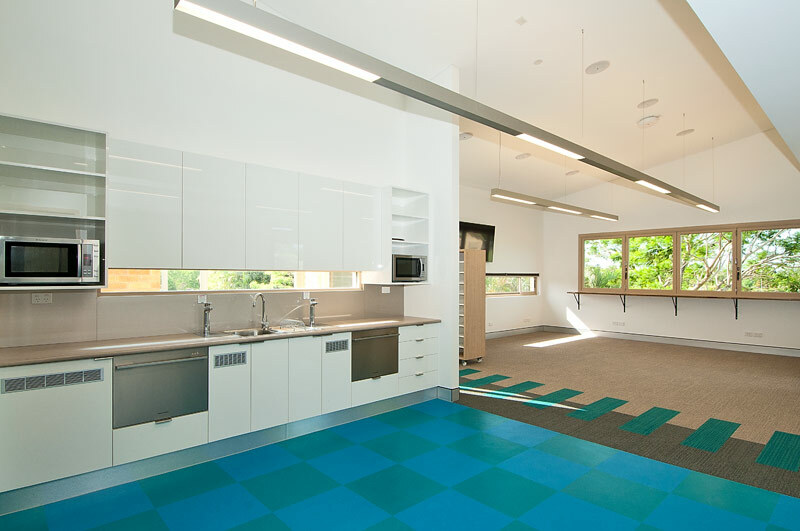 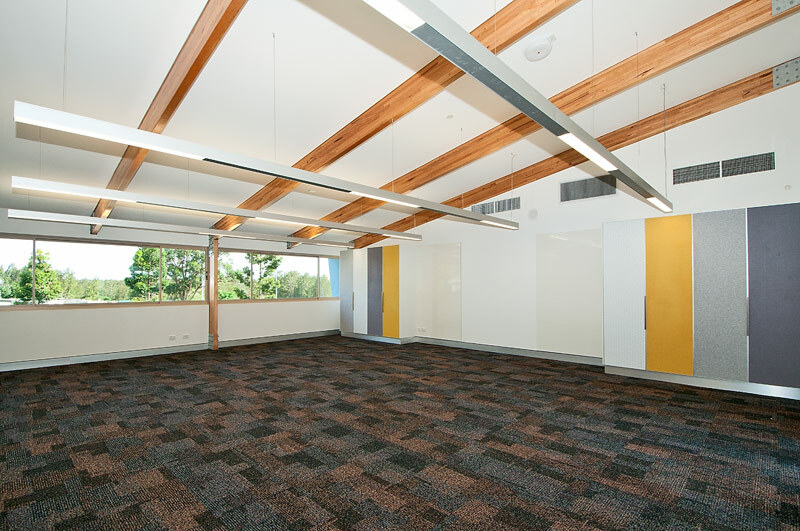 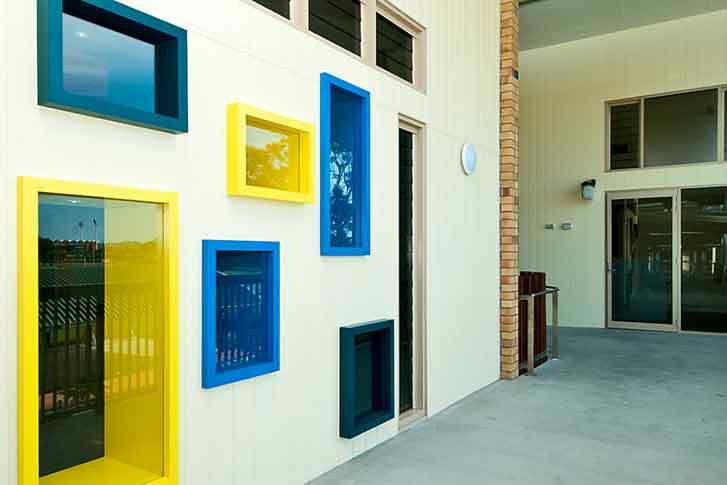 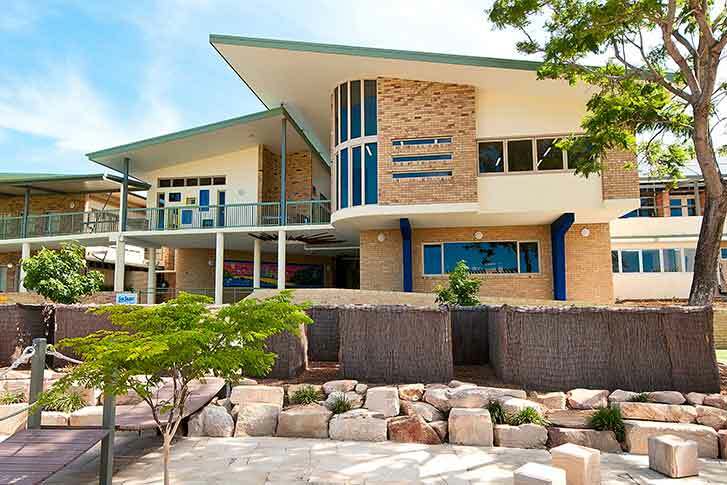 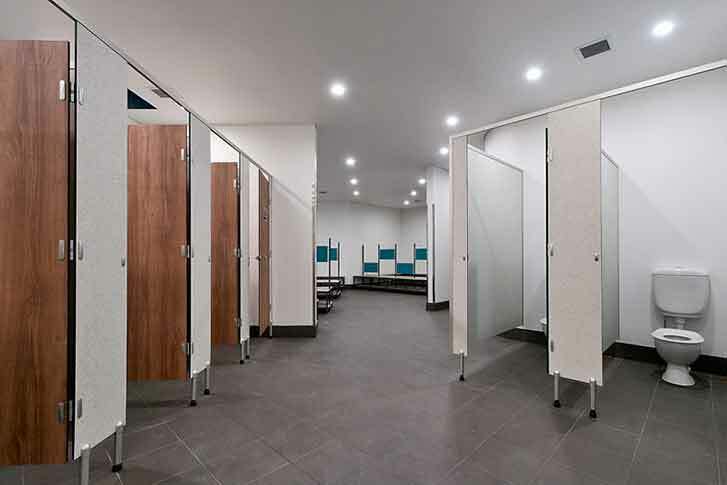 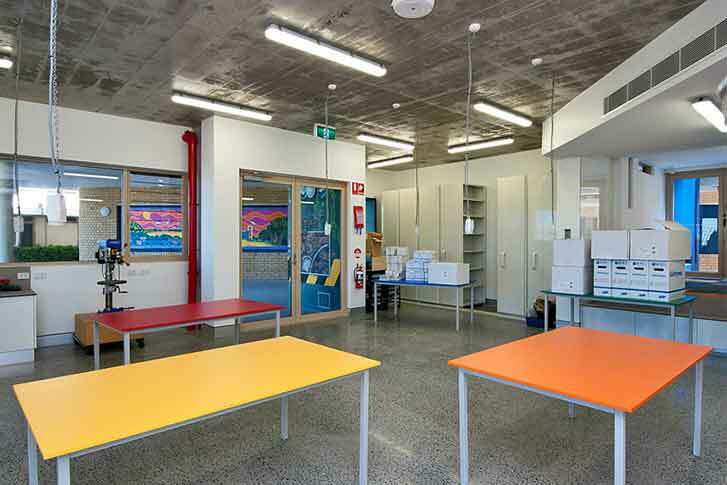 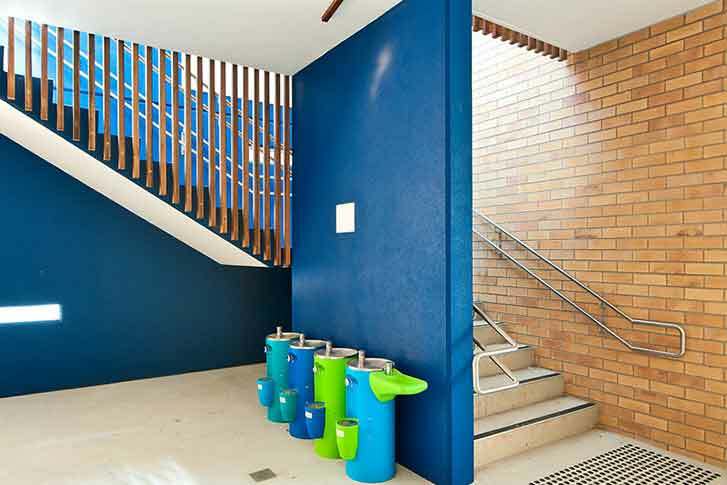 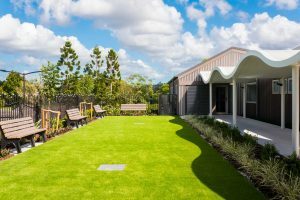 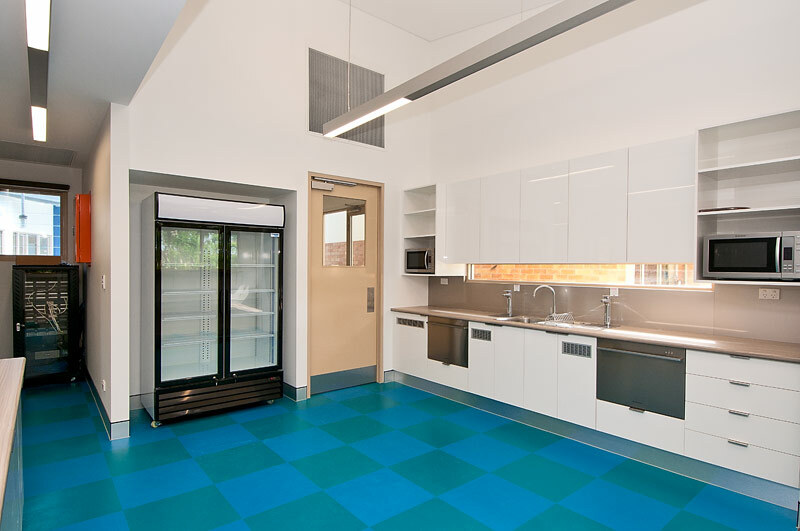 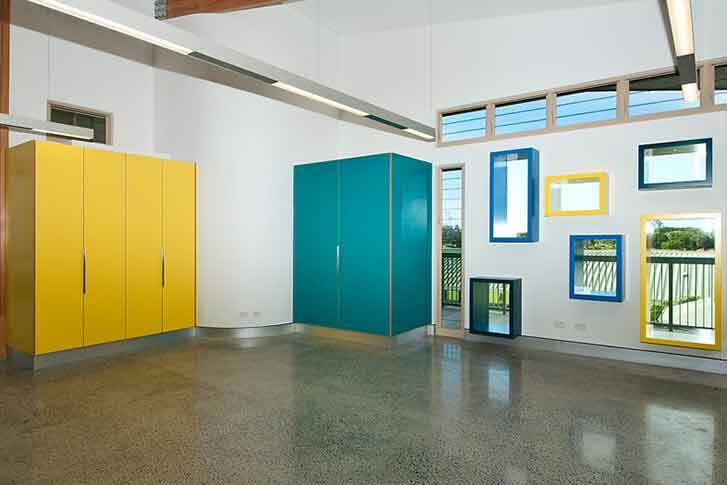 The Emmanuel college junior extension is a small but complex project that replaces an aged toilet block with a new Junior Extension housing new Toilets & Change rooms, Technology room, Art room, Multipurpose room suitable for science, art or cooking classes and a General Learning Area. 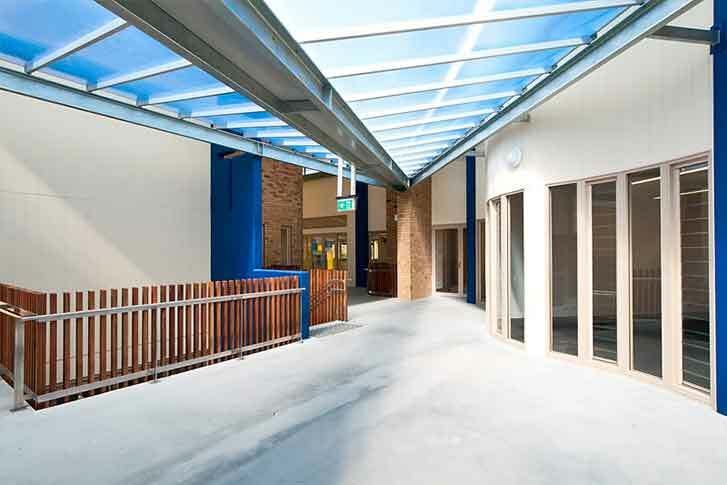 Circulation routes have been re-planned, so that 3 previously-isolated buildings now link, via the Junior Extension, to walkways throughout the school on both ground and first floor levels. 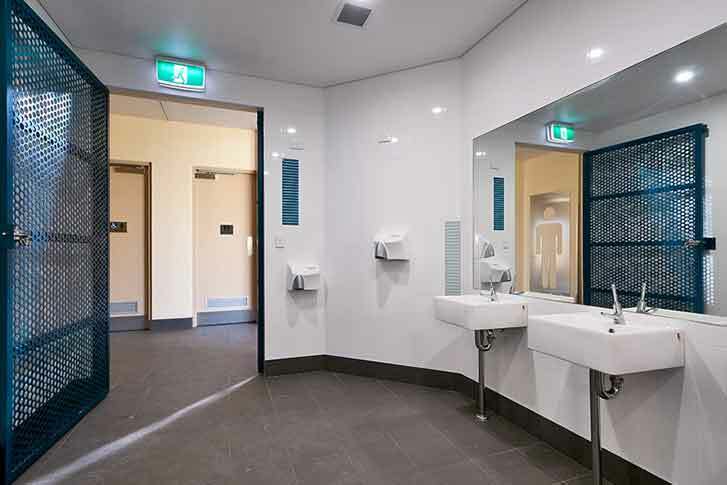 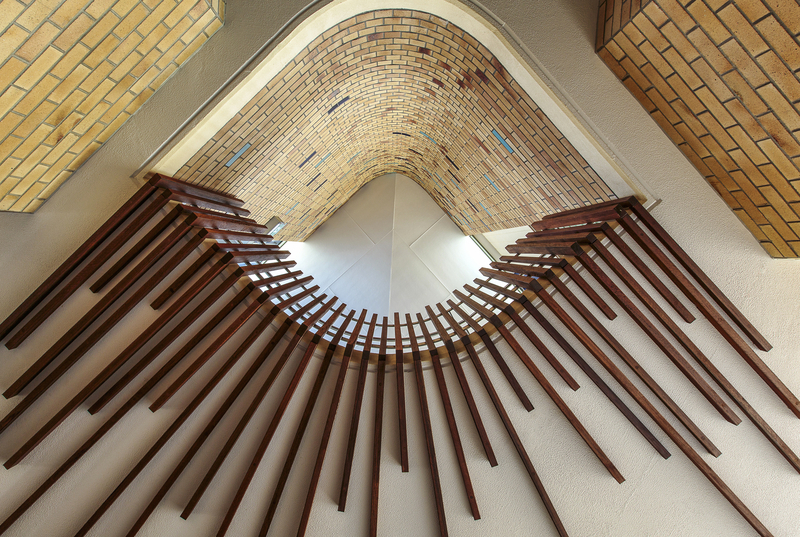 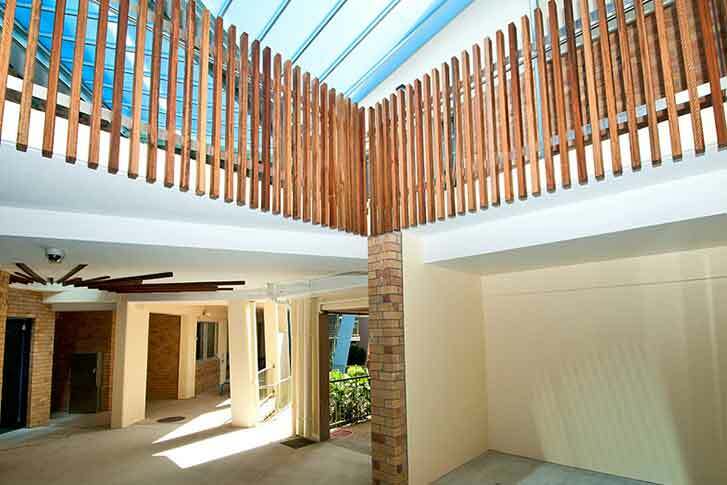 Dramatic contemporary spaces are provided while still maintaining connectivity to the strongly-established College architectural language of face brickwork, expressed structure, metal roofing and a specific colour-way.